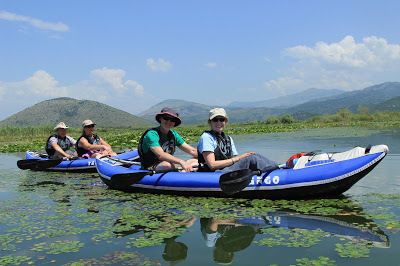 As a UK business operating nature holidays and tours in Montenegro, including birdwatching, today (National Bird Day) seems the right time to tell you about one of the projects that we have been actively involved in recently as part of Undiscovered Montenegro’s commitment to sustainable tourism and eco-awareness at Lake Skadar National Park. It’s quite something to see the majestic Dalmatian Pelican up close. 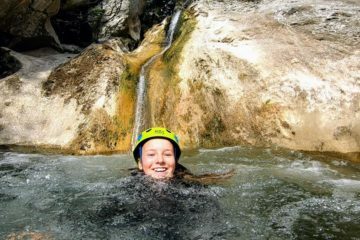 The pelicans are one of the biggest draws for visitors to the lake and we operate a stunning kayaking trip to see them in May/June that has left our lucky guests open-mouthed in amazement. Dalmatian pelicans are the heaviest flying birds in the world, sometimes topping the scales at 13kg and with wingspans over 3m. The trouble is, they are fussy breeders and are currently rated as “near threatened”. 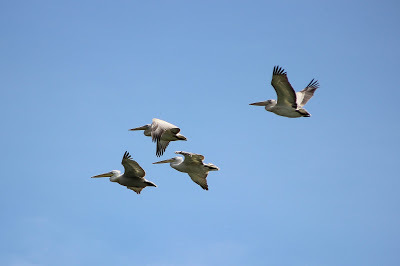 Pelicans, you see, nest on floating vegetation, and when there isn’t any, they don’t nest at all. 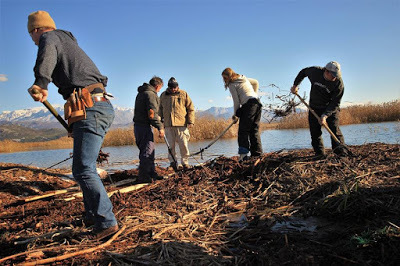 The National Park, the Critical Ecosystem Partnership Fund (CEPF), the Noe Foundation and CZIP (Montenegro’s RSPCB) therefore have installed five man-made rafts in the pelicans’ natural breeding area of Panceva Oka to give them a helping hand. These rafts have been so successful that pelican numbers have nearly doubled in the last five years (2017 saw the hatching of over 60 chicks, an annual high) – but the rafts are made of wood, and wood, when soaked constantly in water, will not last forever. 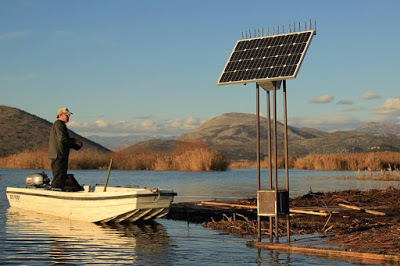 When it was brought to our attention this year that the rafts were in dire need of repair and that local bodies did not have sufficient funding to manage this before the vital breeding season, we decided to donate the money, also enabling an upgrade to the solar-powered remote video monitoring system that has proven so vital in maintaining this habitat. 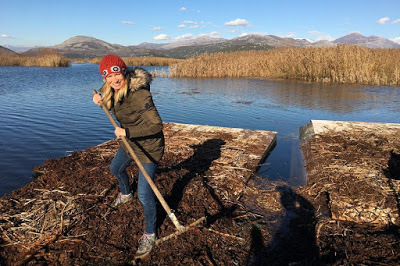 It felt like we owed the pelicans, as well the amazing people who work all year round protecting them, so in early December we set off with Noe’s Bjanka Prakljakic and Montenegro’s leading ornithologists Ondrej and Andrej Vizi to muck in – literally! 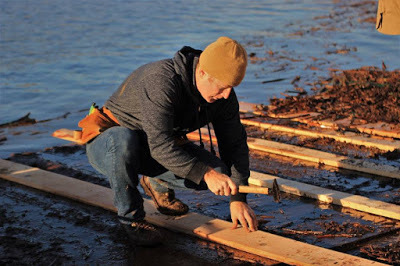 The nesting materials (mostly twigs and pelican poop) had to be moved out of the way so that we could strengthen the rafts with some extra wooden boards, and then had to be redistributed evenly across the rafts to ensure that all of the platforms sat proud of the water. The new, improved remote video monitoring unit was put back in place and later confirmed that the next day the pelicans had already resettled back onto the rafts. 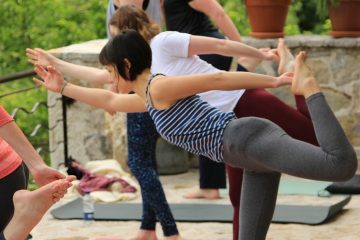 We even got a nice write-up from RTCG, Montenegro’s BBC! 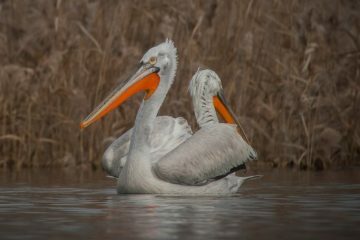 Sightings of Dalmatian Pelican are guaranteed on the bird-watching week we operate in Montenegro in April each year. 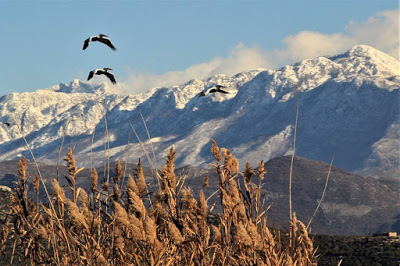 We also arrange bird-watching day tours with an expert, English-speaking, guide on request – message us to find out more. 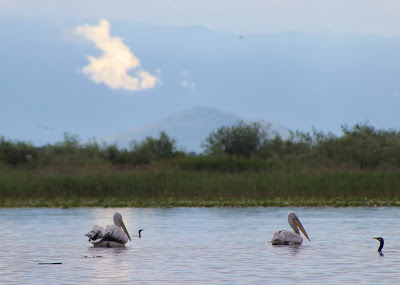 Home » Blog » Could tourism help save Lake Skadar’s Dalmatian Pelicans?